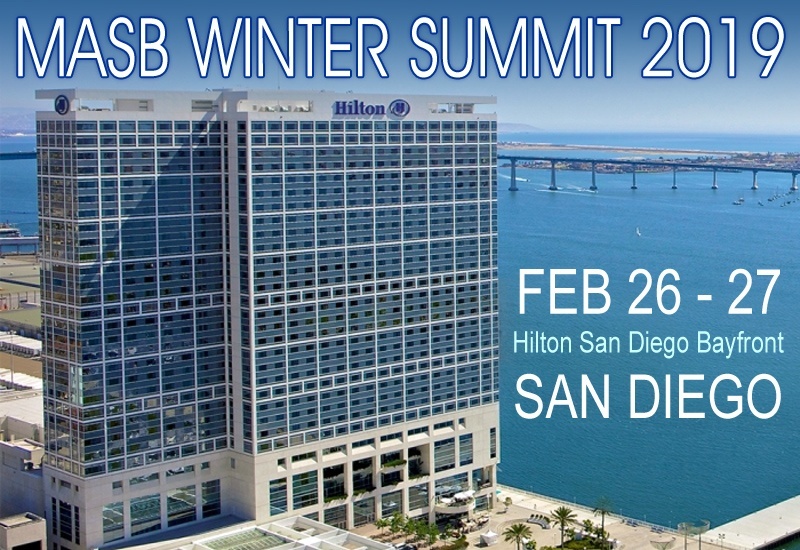 MASB is heading to the West Coast! Don’t miss our marketing thought leaders with the latest on Proving Marketing’s Value, Sponsorship Accountability Metrics, Digital Accountability Research, the MMAP Metric Catalog and much more! Detailed agenda to follow.